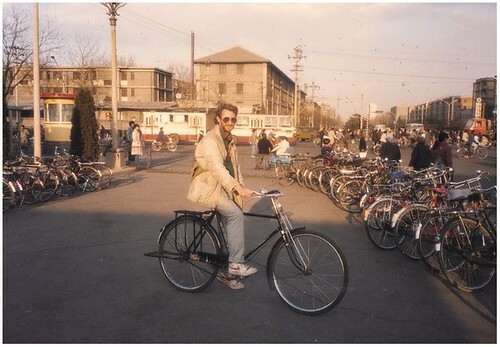 The Crash Test Dummy has been cycling in China on and off since 1989 – as a tourist, a commuter and recently as a play-date delivery guy. Currently living in Shanghai and working in urban planning, The Crash Test Dummy commutes across the city most days by bicycle. 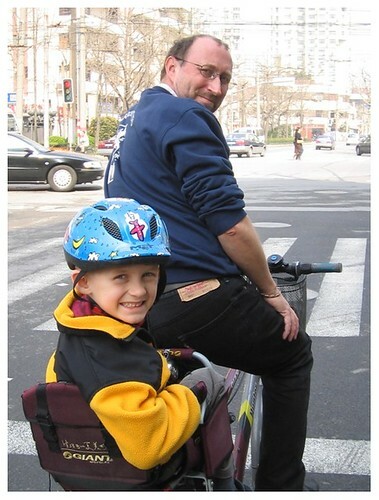 The Crash Test Dummy Video Blog gives you the view of Shanghai from the seat of a bike and how people here go about their first task of the day – getting to work. The Crash Test Dummy’s Wingman doesn’t make the commute. He’s safely on a school bus and heading in the opposite direction.